Bola Chica State Beach, Orange County California. Thinking Outside Of The Taco at the 5th Annual ¡Latin Food Fest! The fifth annual ¡Latin Food Fest! will take place in San Diego August 18-19, 2017 followed by Orange County November 10-11, 2017 and Los Angeles March 23-24, 2018. Americas largest most attended annual Hispanic culinary celebration will kick-off with "Carnival," followed by "Mercado" and "Latin Supperclub" and "Gran Tasting." food, beverage, wine, beer and spirits stations, and activations that include Cooking Demos, Wine Workshops, Spirits Americas Expo, Best of Fest Awards, VIP Tent, and music. 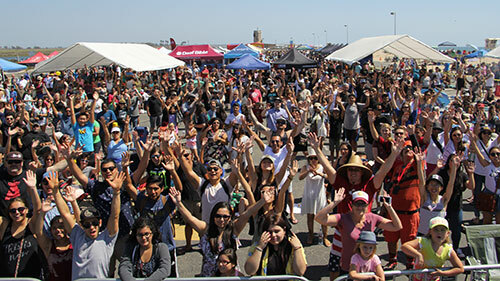 Activate Your Brand at ¡Latin Food Fest! 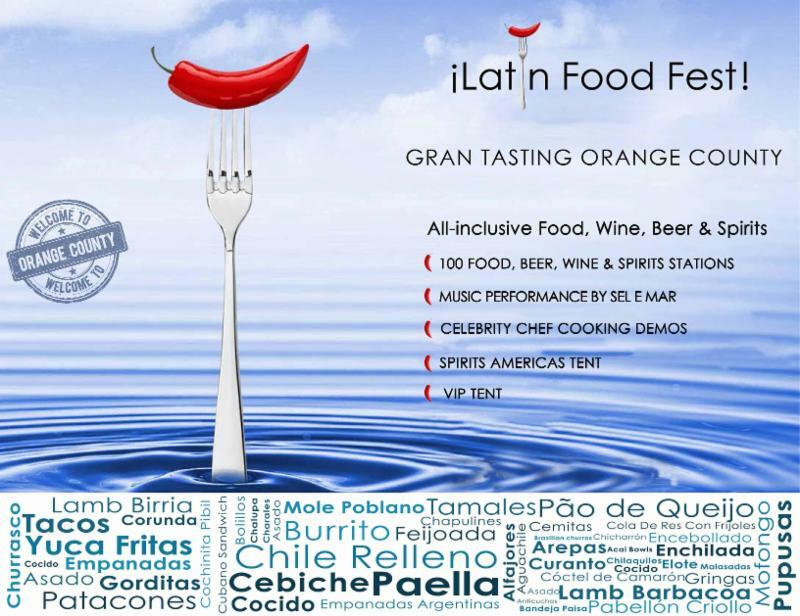 visit www.latinfoodfest.com/sponsors or email info@latinfoodfest.com. ¡Latin Food Fest! brand partners includes The Ford Motor Company, Northgate Markets, La Croix Sparkling Water, Anheuser-Busch, Mexico Lindo Hot Sauce, Camaronazo, Got Milk?, Wines of Garnacha, HC Foods, Big Green Egg, Flatout Inc., and Trinchero Family Estates. Copyright ©2012 - 2017 ¡Latin Food Fest!. All rights reserved.